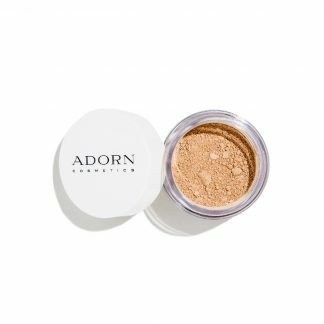 The Adorn Cosmetics Natural Glow Mineral Bronzer is a silky loose mineral bronzer that adds a gorgeous, safe, sun-kissed glow to your face and body. 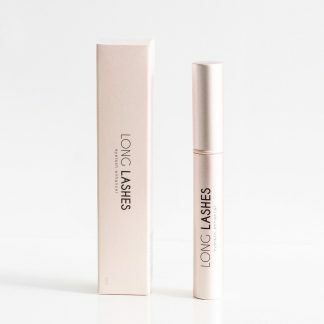 Perfect for use over your mineral foundation to add depth, dimension and a natural looking contour to your complexion. 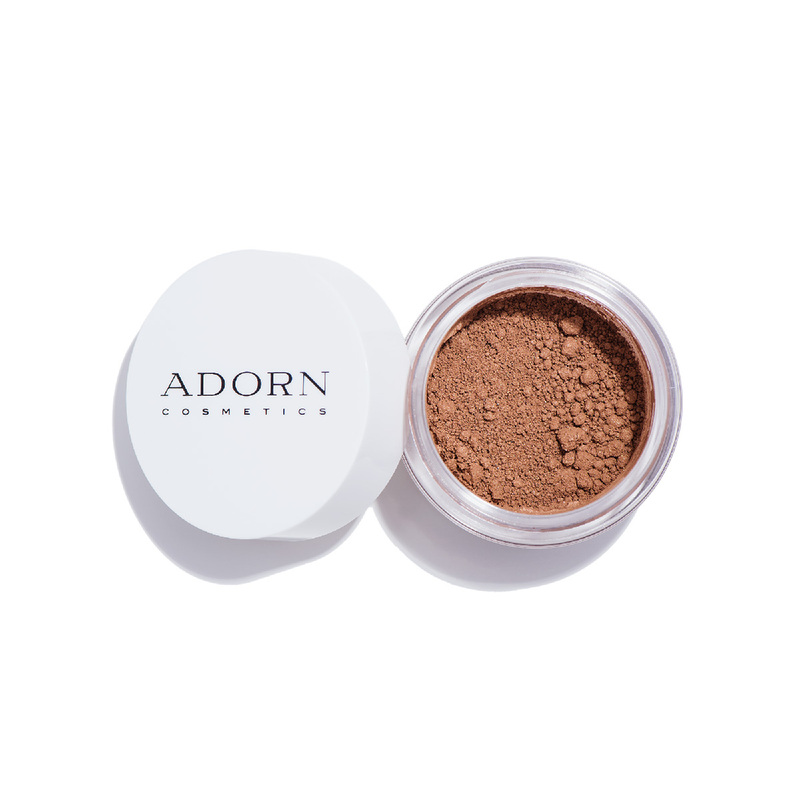 The Adorn Cosmetics Natural Glow Mineral Bronzer is a silky loose mineral bronzer that adds a gorgeous, safe, sun-kissed glow to your face and body. 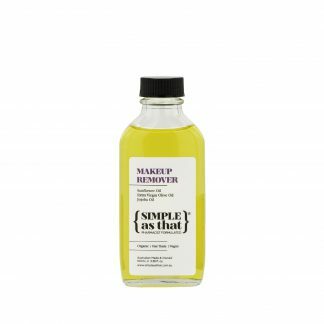 Especially perfect for use over your mineral foundation to add depth, dimension and a natural looking contour to your complexion, or simply apply to fresh-faced skin for a natural glow. 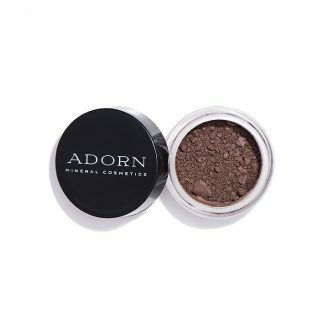 In addition, with the purity of Adorn’s premium grade, highly pigmented, 100% pure minerals, you will use much less product to achieve a perfect finish. 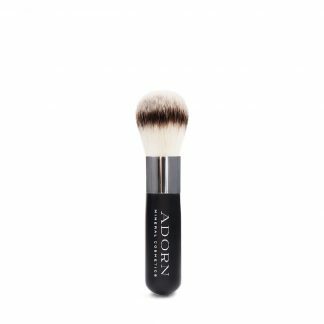 Use the Adorn Cosmetics Vegan Blush & Bronzer Brush to apply to either the face or body. Start lightly then gradually build up your desired depth of colour. 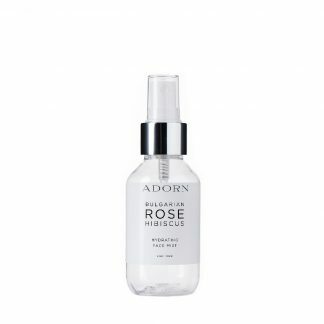 The Adorn Cosmetics range are cruelty free and are not tested on our animal friends. What’s more, they are made from pure earth minerals & organic botanical ingredients. Re-usable, deluxe jar with sifter & screw cap. 5 g / 0.18 oz.